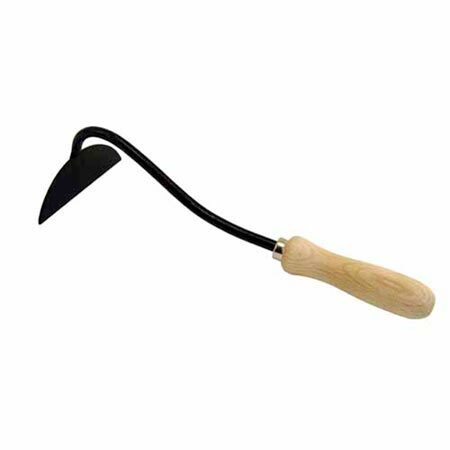 With a swan neck for hoeing and cleaning around your onions, this top quality hoe is a must for any vegetable enthusiast, and equally invaluable for general cultivation. Handcrafted in Sheffield steel with a hardwood handle. Overall length 33cm (13"). Useful for general cultivation as well as around your onion crop!